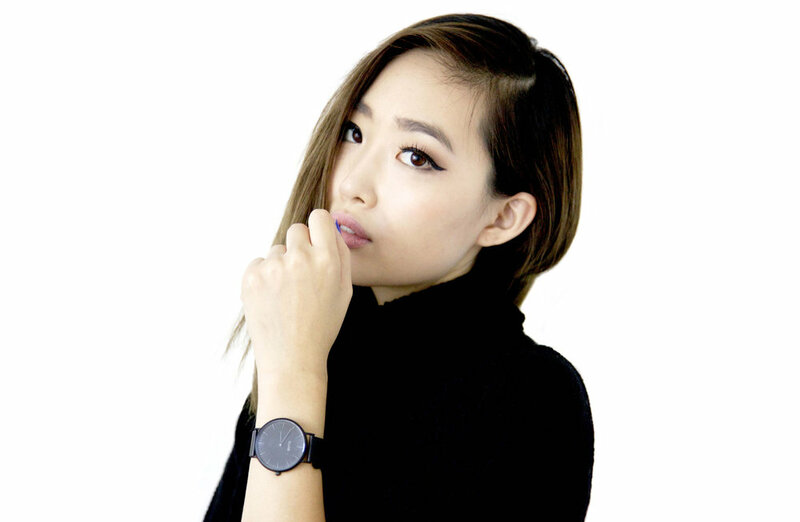 The Ruby Element is a fashion and lifestyle blog created by Ruby Park, who documents her outfits, latest beauty obsessions, travels, and daily life in Los Angeles working as a digital marketing consultant, model, creative director, and style blogger. Ruby hopes to create content with brands by upholding The Ruby Element’s mission of breaking down all elements of life, whether it’s fashion, beauty, or travel, and inspire those to get “in their element”. For collaboration or business inquiries, please email therubyelement@gmail.com.